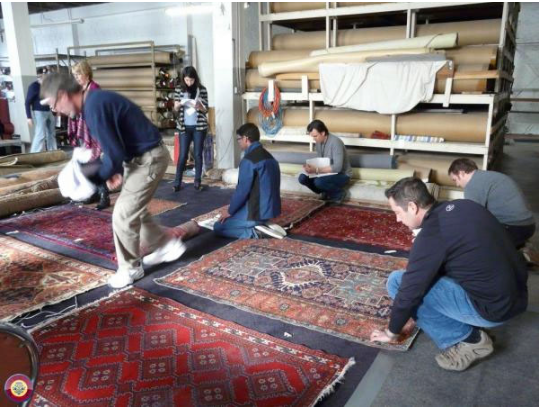 It is never too early to start thinking about our next course ‘Advanced Rug Identification Boot Camp’ happening January 23rd. In this course you will learn rug construction and being able to recognize and become familiar with different types of construction. Click here to learn more!